Cannabis indica vs sativa information causes a lot of confusion to consumers, so we’ve written this article to help clarify the differences. Cannabis indica and Cannabis sativa are the most widely known species of the cannabis genus. Knowing the general characteristics of the two can help you determine the likely effects of your next weed purchase. Will it make me drowsy, paranoid, focused, hyper, relaxed? Is it a body stone or does the high seem to reside in my head? Will I be relaxed, like Jeffrey “The Dude” Lebowski or a little intense like his sidekick Walter Sobchak? Skip the overview and get to the point! Cannabis indica and cannabis sativa are species within the Cannabis genus, which belongs to a family of plants known as cannabaceae. Cannabaceae is comprised of about 170 species in 11 genera (plural of “genus”) including the well-known genera cannabis, hemp, and hops. There are three widely recognized cannabis species – indica, sativa and ruderalis – although the actual number of species is an ongoing and hot debate amongst cannabis breeders and botany nerds. From these, thousands of strains are developed to emphasize or reduce characteristics of the pure indica, sativa or ruderalis parents. 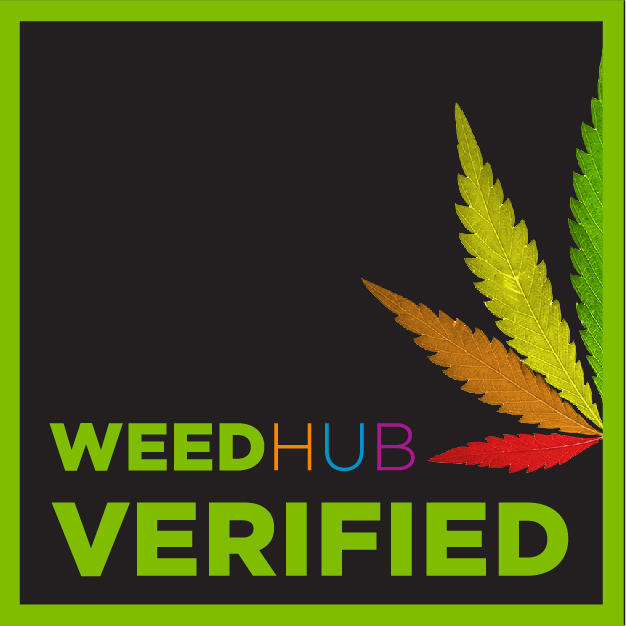 Cannabis factoid: Not many cannabis users have heard of ruderalis, because it’s seldom used recreationally or medicinally because of its very low THC content. Ruderalis is a so called “auto-flowering” plant – plants that flower as they age independent of the ratio of night/daylight that other “photoperiod dependent” plants require to flower – so, it has been used to breed auto-flowering cannabis strains. It’s easiest to visualize the hierarchical relationship described above vertically, like one branch of a family tree, starting with “Family”. Cannabis factoid: Natural cannabis reproduction requires both a male and female plant. It’s the female cannabis plant’s flower buds that are consumed. For breeders of recreational and medicinal weed, the male cannabis plant is important only for pollination. Cloning (taking a cutting) from a female is another way to produce a new flowering female that is genetically identical to the mother plant. Cannabis sativa is a tall, narrow-leafed, flowering, annual plant indigenous to eastern Asia, but cultivated throughout the world. Sativa thrives in warm climates nearer the equator. Sativa is thought to increase energy, focus and creativity so some consumers choose sativa for daytime use. Sativa is thought to be helpful in treating anxiety, depression and pain. Some weed users believe that sativa results in a “head high” which is described as ranging from heightened interest, laughter, heightened emotions to paranoia. Buy Sativa at Top Shelf Express! Check out our popular sativa varieties and great prices! Cannabis indica is a short, stout, broad-leaved, flowering, annual plant indigenous to India and grown at higher altitudes in cooler climates. Indica is grown in India, Afghanistan, Pakistan and Nepal. Indica is widely thought to produce a more sedative or relaxing effect than sativa, so some consumers use it to combat insomnia and increase mental relaxation. Indica is also used to reduce spasms and seizures, increases appetite and decreases nausea. Indica-dominate strains are thought to produce more of a “body high” compared to sativa which is thought to produce more of a cerebral high. Buy Indica at Top Shelf Express! Check out our popular indica varieties and great prices! In reality, the “sativa” and “indica” labels are only a classification system about the where, when and how of growth and cultivation than they are a way to predict the effects of consumption. The effects of cannabis consumption vary widely from person to person. Two individuals who consume the same amount of weed can react quite differently. There are indica strains that invigourate and sativa strains that will relax you. You are better off knowing the levels of THC and CBD in the sativa or indica you want to try. 30% THC is considered the highest potency a dried cannabis strain can contain. Strains achieving that upper limit are a rarity. Most dried weed on the market today will fall between 12-30% THC. The closer the strain is to that maximum THC level, the more psychoactive its effects. Of course, how high you get depends on other factors including how often and how much you use. Frequent users can tolerate more than infrequent users. Infrequent users might take one hit off a blunt and feel very high, dizzy or even nauseated. High CBD = You don’t get very high but may feel something described as a “body high” – a sense of relaxation felt in the body. You may also experience the purported medicinal benefits of CBD. Balanced or 1:1 = just right for some people. Some psychoactive effects, but you can still get off the couch. Top Shelf Express is a trusted Canadian online weed store, but, we’re not medical professionals. We do not advocate or recommend medical treatments and this article should not be construed as medical advice.